OCTOBER 2019 KIAMA SENIORS TOURNAMENT INFO & ENTRY? CLICK HERE. 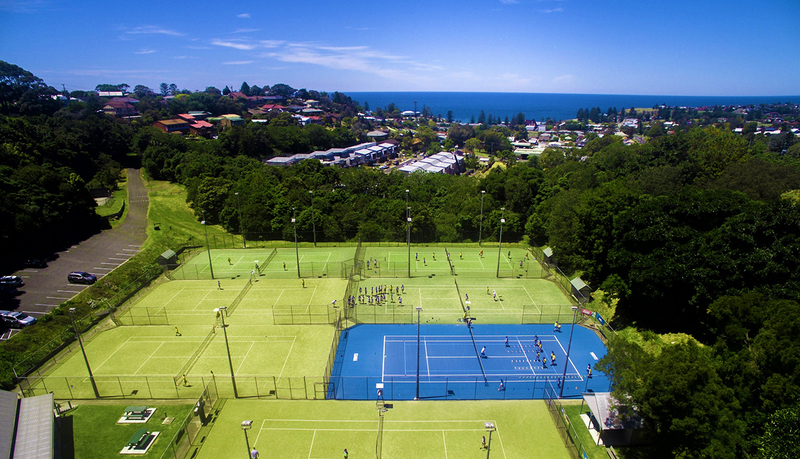 Kiama Tennis Club is one of the largest and most active clubs on the NSW South Coast – a non-profit community organisation that provides its members and visitors with fantastic facilities, coaching and events all year round. We invite you to explore this site and get in touch if you 0-0 (love all) that we have to offer! Looking for a casual hit? Welcome! Court hire is $20 per court per hour. Payment is via the box at Noorinan Street or at the Visitor Information Centre (includes refundable bond for key) at the Blowhole Point courts. If you’re local, it’s much cheaper to just become a member!